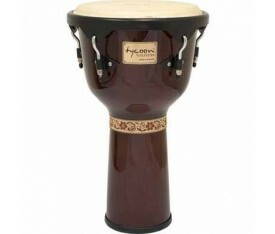 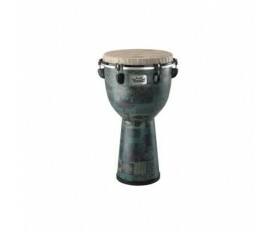 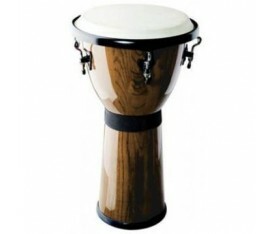 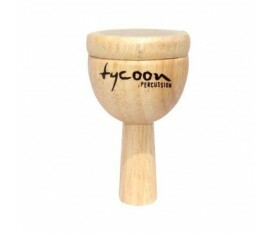 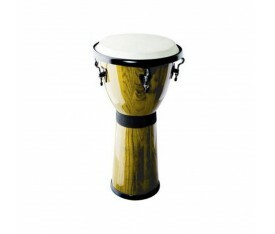 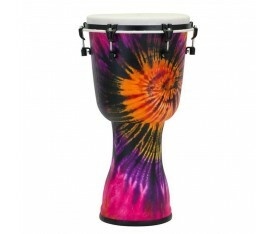 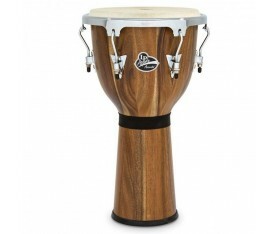 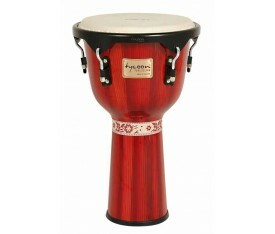 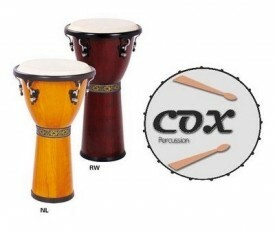 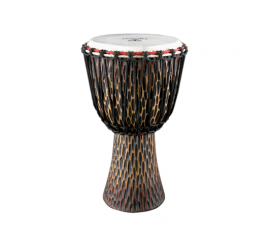 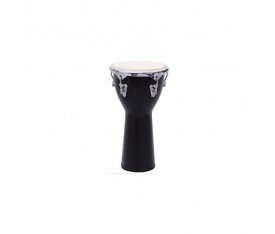 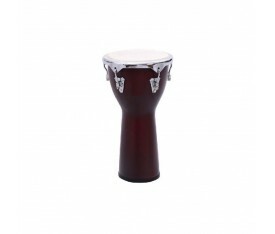 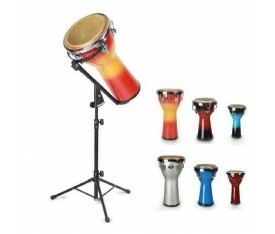 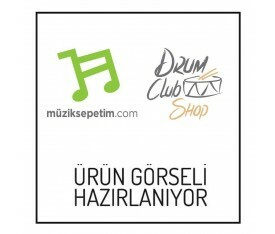 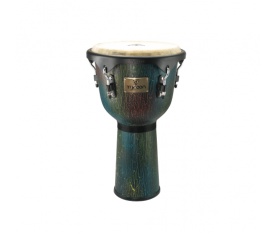 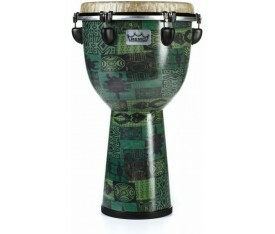 REMO’S key-tuned djembe have had great success as the most user friendly djembe in the world. 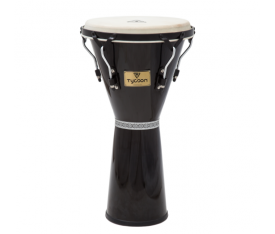 With features like portability, tunability, durability, and playability it’s no wonder why it is the choice for thousands and thousands of professional and recreational drummers for years. 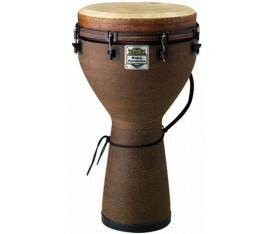 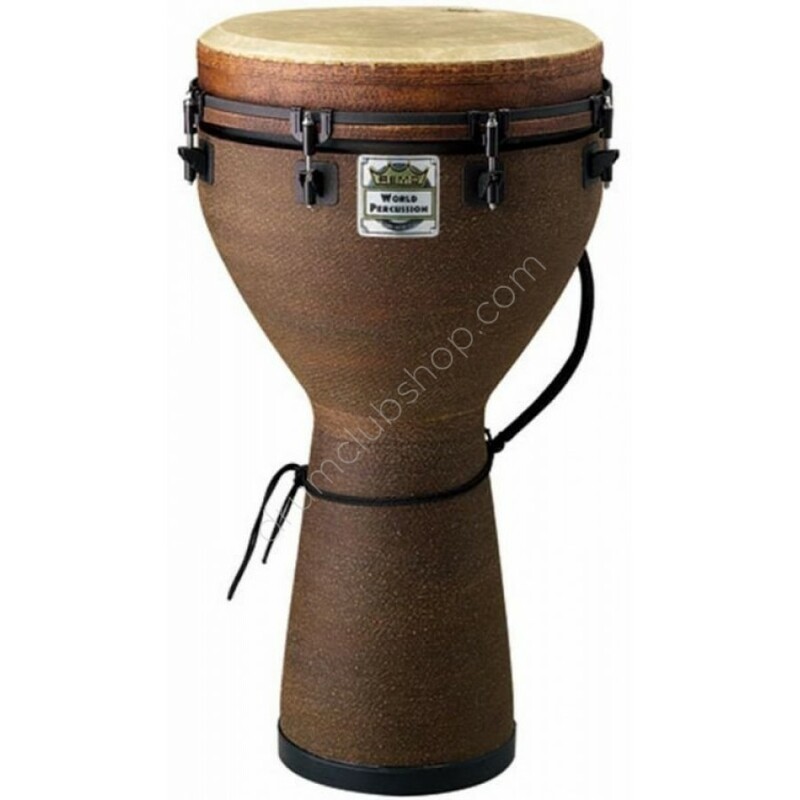 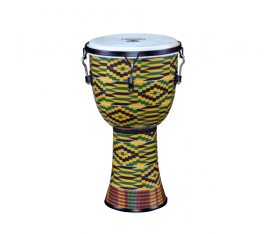 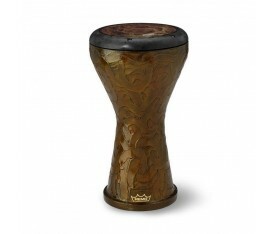 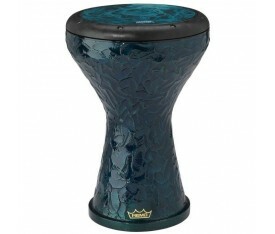 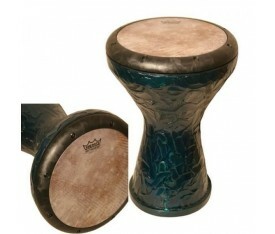 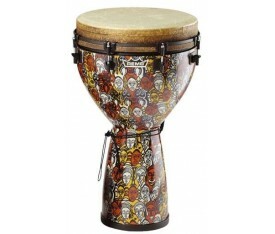 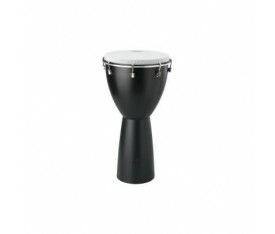 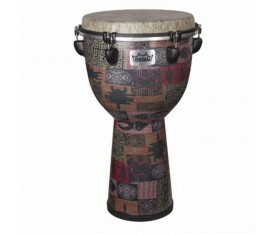 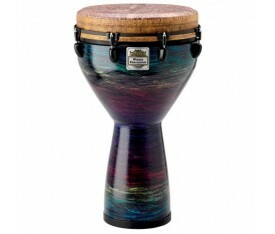 Djembé, Key-Tuned, 14" Diameter, 25" Height, Fabric Earth.